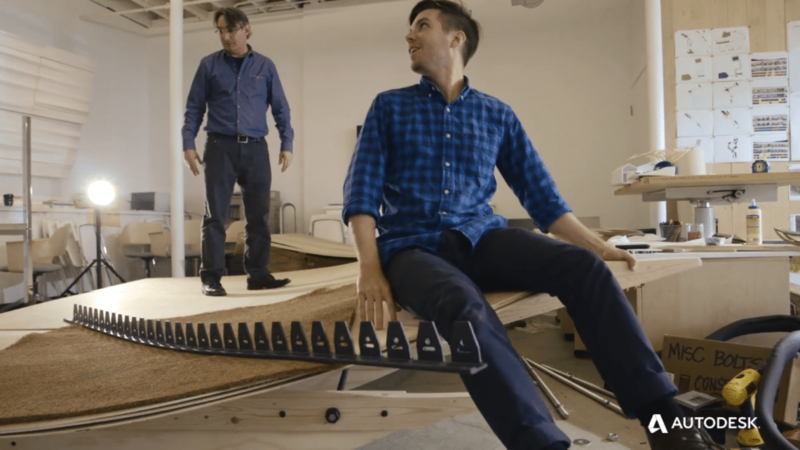 Matthew Tierney, Director of Brand Creative of Autodesk, Inc. talks to SBID about the impact the age of technology continues to have on design. Matthew is the newest addition to the esteemed panel of judges for the SBID International Design Awards. As a Creative Director at Autodesk, Matthew is passionate about getting the Autodesk story out to everyone. He does this by designing and crafting top-notch experiences for customers and prospects. His team created the Autodesk Gallery in San Francisco, pop-up experiences in Paris and Tokyo and other thought-leadership events. My background revolves around architecture. Before I was head hunted by Autodesk, I worked as a user interface designer. Since then I have had several focuses within the company from Senior Art Director to my current position as Creative Director, where I busy myself designing and crafting top-notch experiences for Autodesk customers and prospects. 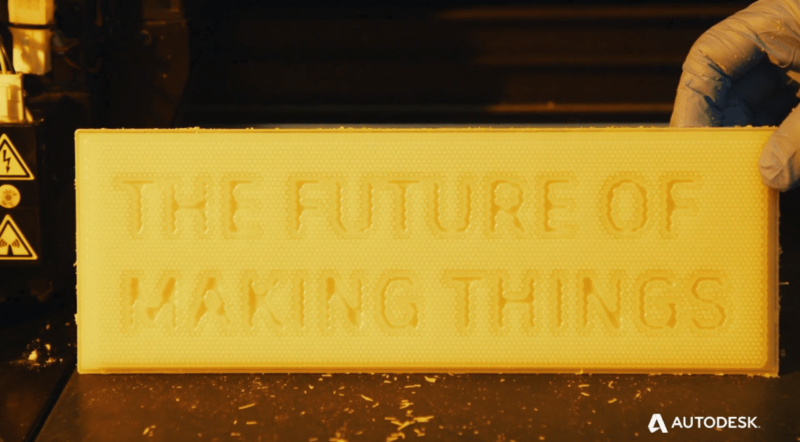 You are an integral part of defining and articulating Autodesk’s creative strategy. Can you give us some insight into your process? 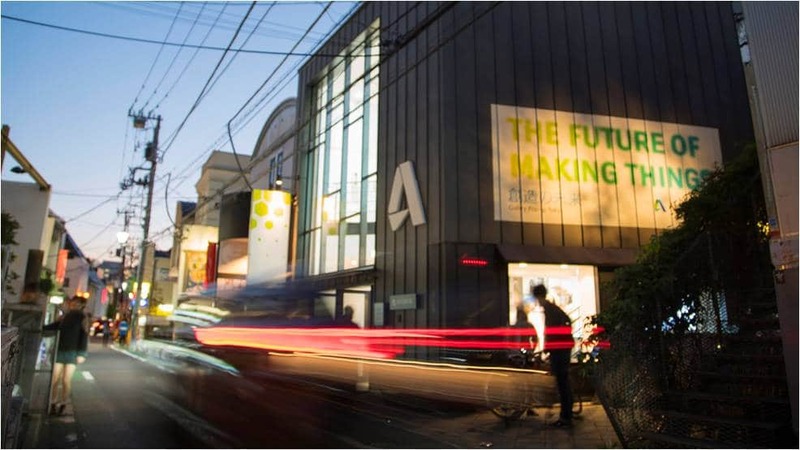 Autodesk is a fairly large organisation with over 9000 employees, covering a wide range of industries from product design to games and technology… so as you can imagine, managing the scope of the brand is one of the core challenges. A critical success factor was moving the Autodesk model from a ‘House of Brands’ to ‘Branded House’ and one of the ways to do this was developing a set of design principles that set the tone for design elements which are used to create experiences. 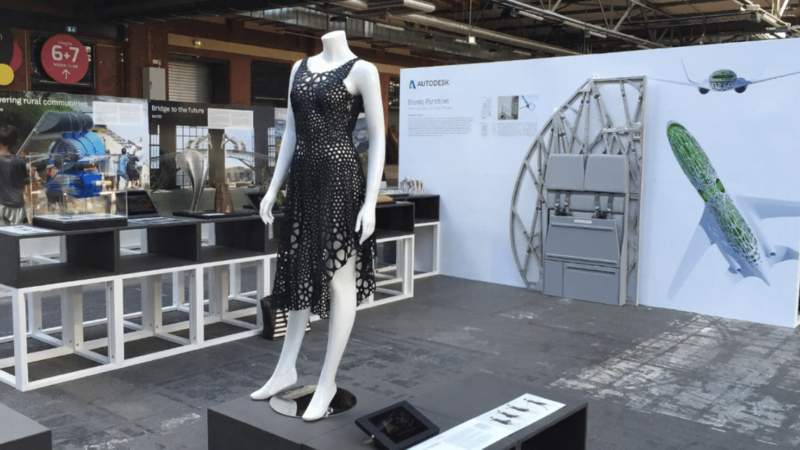 Could you give us a little more insight into Autodesk’s Dynamo and how Generative Designing can change the way designers approach their work? 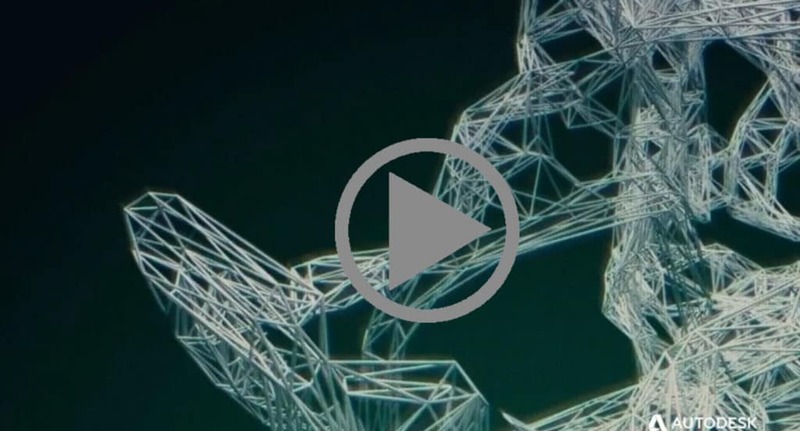 Autodesk Dynamo Studio lets designers create visual logic to explore parametric conceptual designs and automate tasks. It helps solve challenges faster by designing workflows that drive the geometry and behaviour of 3D models. Extending designs past documentation into simulation, analysis and ultimately, fabrication. 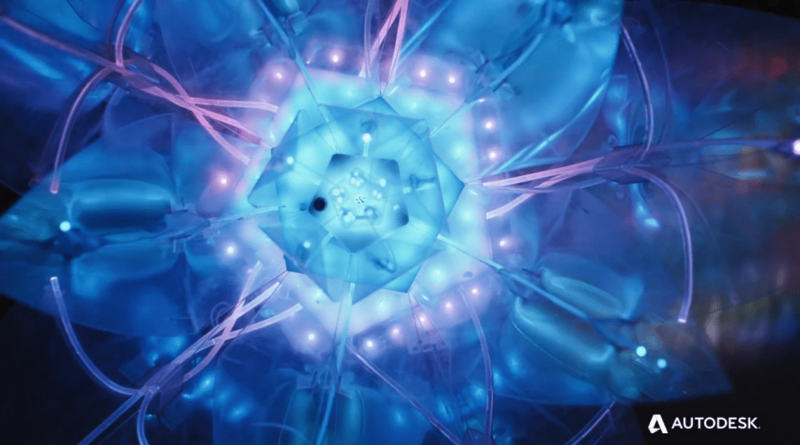 Generative design mimics nature’s evolutionary approach to design. 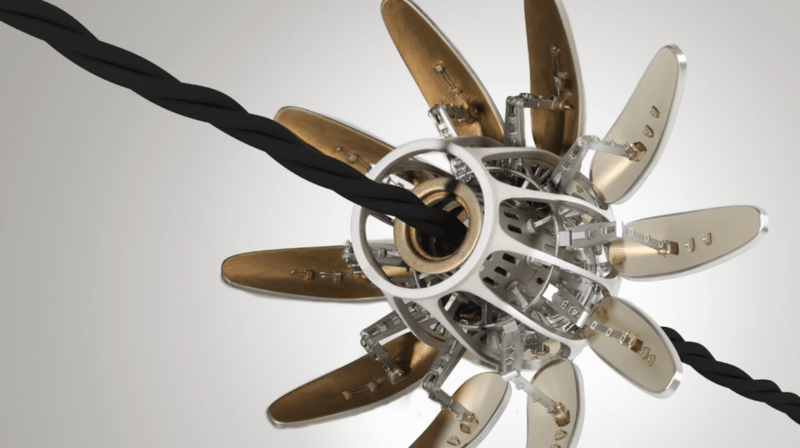 Designers or engineers input design goals into generative design software, along with parameters such as materials, manufacturing methods, and cost constraints. Then, using cloud computing, the software explores all the possible permutations of a solution, quickly generating design alternatives. It tests and learns from each iteration what works and what doesn’t. With generative design, there is no single solution; instead, there are potentially thousands of great solutions. You choose the design that best fits your needs. Technology has undoubtedly changed the face of design. Are customer expectations of technology changing, especially in the field of architecture and design? In this day and age, the average consumer is already more informed and tech savvy and are always looking for ways to make their lives easier. Their expectations are geared towards wanting technology to provide alternative solutions quicker and more efficiently. We work within a B2B environment, so we make technology to help our clients service theirs adequately. So in essence, our clients expect the same from us. Architecture and Design as a discipline, compared with the other industries we work in, is probably the least dependent on technology and more on skill. However developments in technology have indeed made the presentation of the process easier to illustrate and demonstrate to clients. It presents the option of variation, giving the designer and client the ability to see how a design idea will perform before build. Inspiration comes from a variety of sources. I get inspired from travelling and bringing in outside influences into the mix. I am originally from California but I have lived in numerous countries all over the world such as China, Denmark and the UK and this has largely influenced my outlook and approach to bringing something new to the table. I regularly encourage my team to get out as much as possible, share ideas with one another, visit trade shows from other disciplines to develop a creative library that will become a resource for themselves and others. Do you think industry awards are important? Yes definitely, I think the validation for teams is necessary, not only as a source of motivation but it also encourages and celebrates teams that take risks in design and will inspire others to do the same… which in essence moves the industry forward.